Let us host your group within an ecologically natural and historical setting. 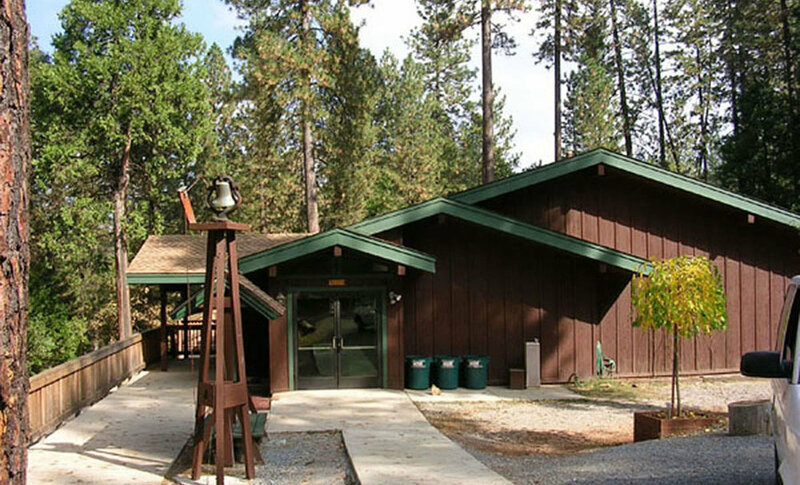 A camp and retreat center in Calaveras County, California for nonprofit groups of 12-165. Located at an elevation of 3,000 feet in California's beautiful Sierra Nevada foothills, Camp Lodestar occupies 450 acres of meadow and woodlands. It is rich in varied ecological environments and steeped in the history of the mother lode country. Whether you want to bring your group for the day, or for longer stays we have a variety of lodging options and indoor/outdoor meeting areas. We love providing your group with made from scratch wholesome food, or have cook your own options in a fully equipped kitchen, just ask. Camp Lodestar is ideal for California outdoor education programs: on-site Indian grinding rocks inspire a hands-on experience of Native American daily life. This site offers diverse plant and animal life to study and appreciate along trails through the meadow, along a river and pond, and through forests. See a list of amenities and offerings below, keep scrolling! Please call us at (800) 678-5102 for availability, detailed site information, or to make a reservation. For a free tour, schedule directly with the site director at (209) 293-4980. We look forward to making your experience possible! "...the site director, provides excellent hospitality and goes out of his way to meet the needs of the groups that come here. Pool, hiking trails, high and low ropes/challenge courses and miles of hiking trails. It is my favorite place! "We eat well at Camp Lodestar…shout out to the kitchen staff!" How was the facility? “Fabulous!" "The staff and I want to thank you for your hospitality the day of the visit and welcoming us so warmly. 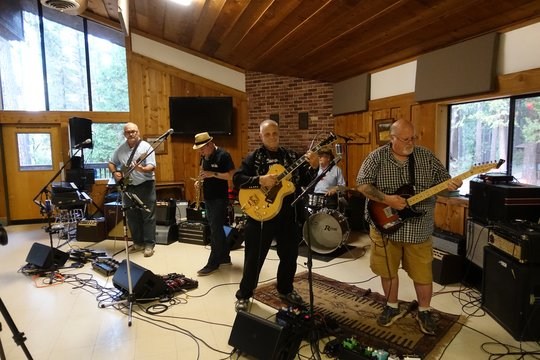 Believe us when we say that it definitely played a part in ultimately choosing Lodestar for our retreat." Meal Service - Homemade meals served buffet-style, available for all groups, served in the dining hall by our friendly staff (outdoor barbecues available). Own Cooking Option - Fully equipped kitchen in International House (for groups of up to 20 people). International House - Retreat center with semi-private rooms for 20 people. Toad Hall - Lodge with eight bedrooms for 32 people. Dormitories - Two dormitories, house 20 people each. Summer Cabins - Eight cabins with shuttered windows and screen doors, sleep 8 people each. Dining Hall - Dining and meeting space for large groups, with spacious outdoor decks. Wi-Fi available. International House - Meeting space for groups of up to 20. Toad Hall - Small meeting space for groups of 20 or fewer. Apricot Hall - Indoor arts & crafts center, with nearby outdoor art platform. Amphitheater - Bench seating and lighted stage for groups of up to 165. Campfire Circle - Bench seating for groups of up to 165. Eymann Outdoor Chapel - Bench seating in a wooded grove for groups of up to 165. Large swimming pool and bathhouse. Volleyball and basketball courts, and ping-pong. Large playfield. Make reservations to use our zip-line, small fee. Kirkwood Meadows is 90 minutes away for winter skiing. Indian Grinding Rock State Historical Park is nearby, as are fishing, historic gold rush attractions, unique parks. Camp Lodestar offers both Low & High Ropes Challenge Courses. "Jeff and staff were great. They were proactive about asking us questions and making us feel comfortable. Very friendly, understanding and accommodating." 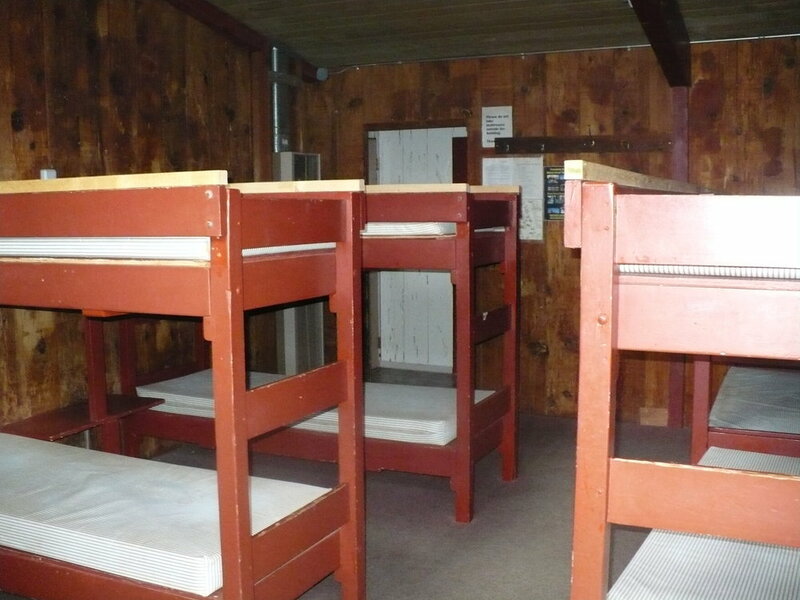 To schedule a tour of Camp Lodestar, please call the site director. 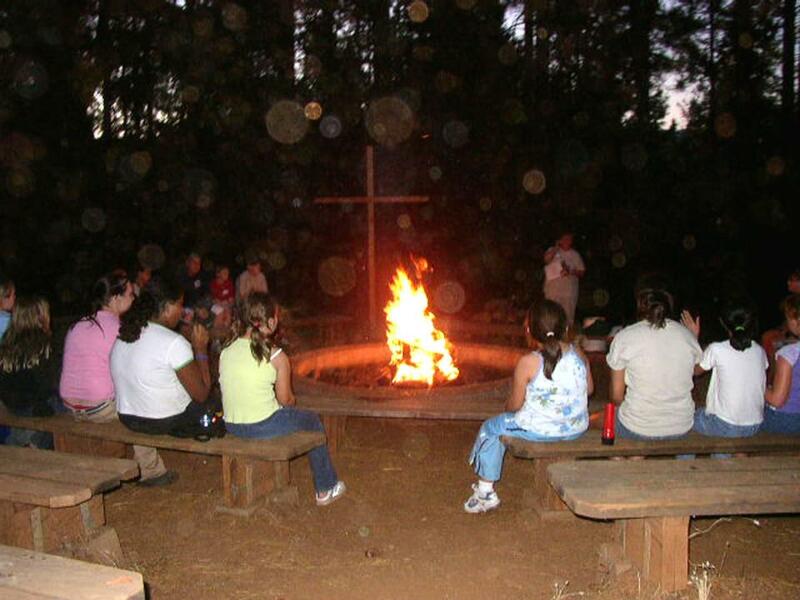 Camp Lodestar is owned by the California-Nevada Annual Conference of the United Methodist Church.